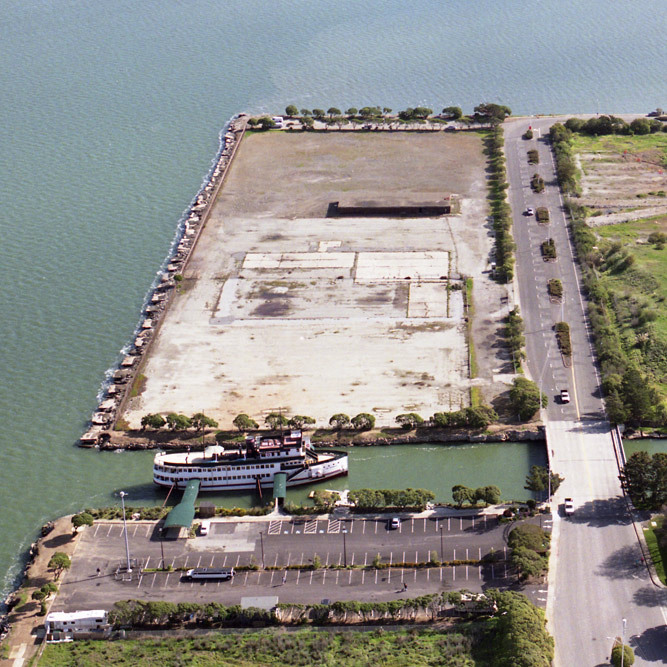 USL Property Management, Inc., manages on behalf of New Town Hotel, Inc. approximately nine acres of prime land for development, located at 350 Airport Boulevard in Burlingame, California. 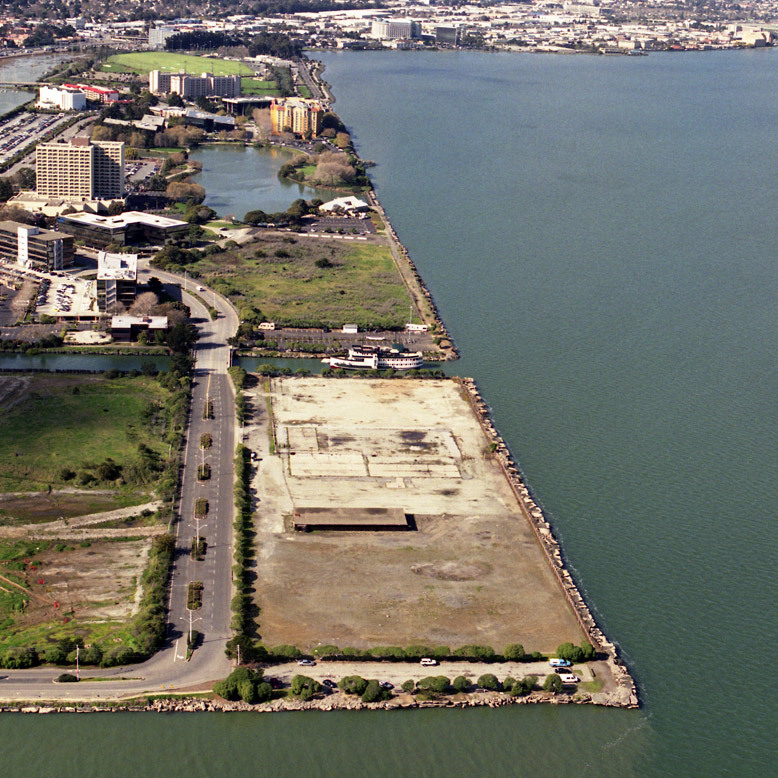 The site fronts onto San Francisco Bay and has excellent access to the Bayshore Freeway. The proximity of the site to the San Francisco International Airport has contributed to its use by a variety of car rental companies for warehousing and storage of leased vehicles.